TSH Newsroom: Quicker Inventory Turnover is better for the bottom line.. Quicker Inventory Turnover is better for the bottom line..
Getting your inventory in and out in the shortest amount of time impacts your bottom line. By giving your tools to manager your supply chain the MDS system pushes your towards that goal. 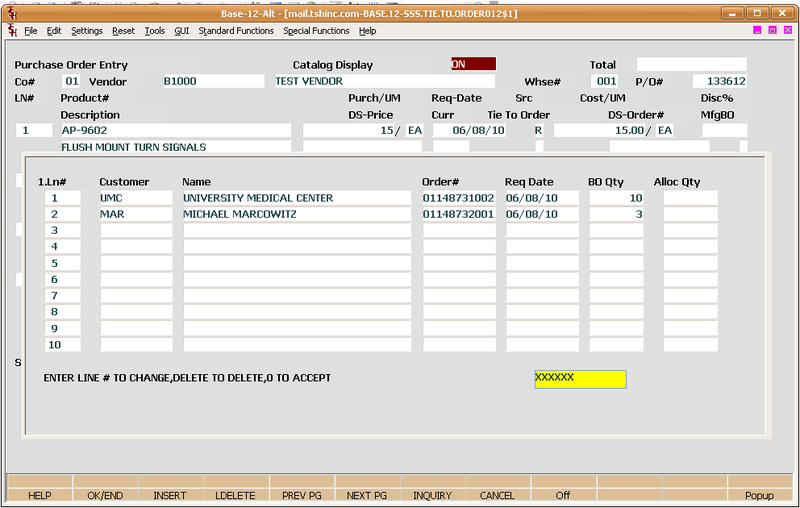 The MDS System allows for cross docking in multiple ways but a simple example is our Special Sales Order System. This Systems allow you to order items for a specific customer or customers and is different then a drop ship in that the items are shipped from your warehouse. 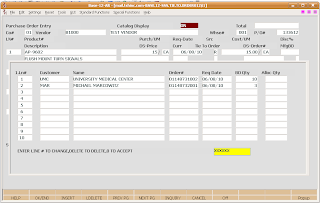 Because of this you can aggregate multiple sales orders into one purchase order but still maintain specific allocation for which orders when the purchase order is received. This saves time in warehouse if the item is a special order for multiple customers, by allowing your company to receive it and getting alerted during the process to cross dock. This would move the good from the receiving location to the outbound shipping queue, rather then putting the goods away on the shelf and generating an additional picking document.